This entry was posted in and tagged empresa GRANADA NUEVAS TECNOLOGÍAS on 1 agosto, 2014 by Granada Emprende. 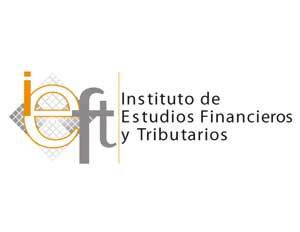 This entry was posted in and tagged empresa GRANADA INNOVACION on 8 julio, 2014 by Granada Emprende. This entry was posted in Home and tagged emprender empresa EMPRESAS MARKETING on 30 mayo, 2014 by Granada Emprende. This entry was posted in Home and tagged emprendedor EMPRENDEDORES emprender empresa libros negocios on 28 abril, 2014 by Granada Emprende.